With the weather getting increasingly cooler as each day passes, I’ve found myself packing away my dresses and skirts and turning to my classic fall staple: dark jeans. Turns out though, my jeans and leather handbags don’t play so well together and wearing both has resulted in blue stains on most of my purses. I assumed the only way to restore my bags was to get them professionally cleaned, so I set them off to the side to take care of later. This weekend though, I was inspired by Canadian Tire’s #YouGotThis contest and, after scrolling through countless videos featuring DIY fixes to everyday projects, I felt empowered to take on my own! With just a couple materials from Canadian Tire and only a few minutes out of my day, I had given my favourite bag a much-needed facelift. Check out the video below to see how! 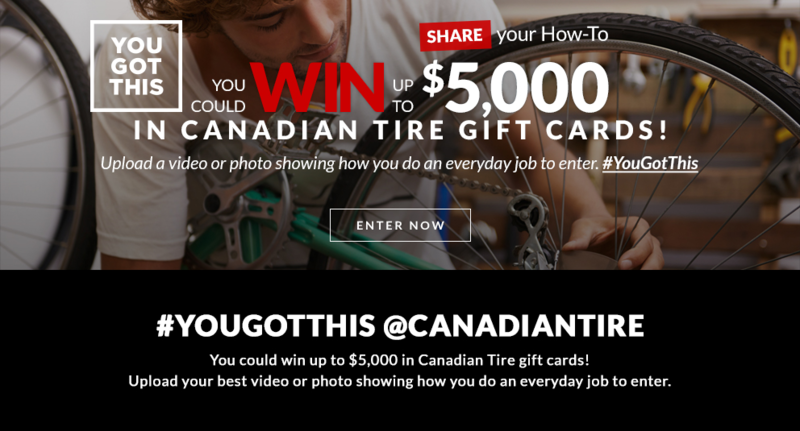 Don’t forget to submit your own how-to video of an everyday fix to the contest for your chance to up to $5,000 in Canadian Tire gift cards. 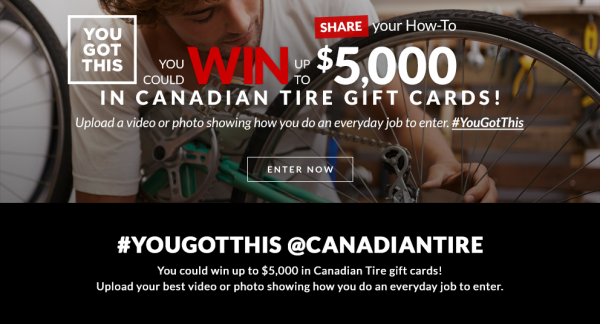 For inspiration, check out the Canadian Tire video gallery, and remember, #YouGotThis! What’s your favourite everyday how-to? 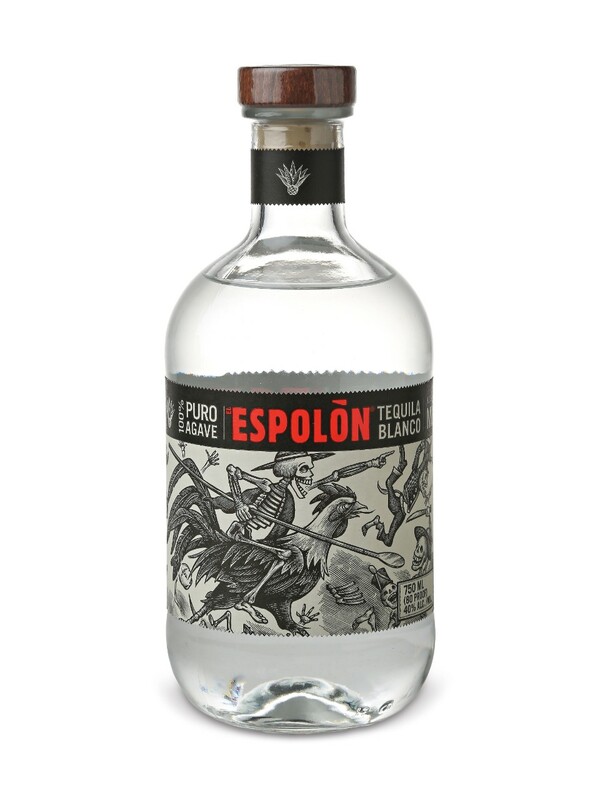 Hey Buddy!, I found this information for you: "Happy #Friyay – Here’s a #CincoDeMayo Cocktail". Here is the website link: http://shesinfluential.com/2016/04/29/happy-friyay-heres-a-cincodemayo-cocktail/. Thank you.